PRESS RELEASE- Visitors to the Canada Aviation and Space Museum (CASM) now have the rare privilege of admiring a legendary Second World War aircraft – the last remaining of its kind – exactly 70 years after the D-Day beginning of the Normandy landings.The Royal Air Force Museum (RAFM) of London, U.K., has bestowed upon CASM the prestigious honour of lending its iconic Hawker Typhoon Mk. IB MN235. This Typhoon is the sole remaining complete aircraft of its kind. 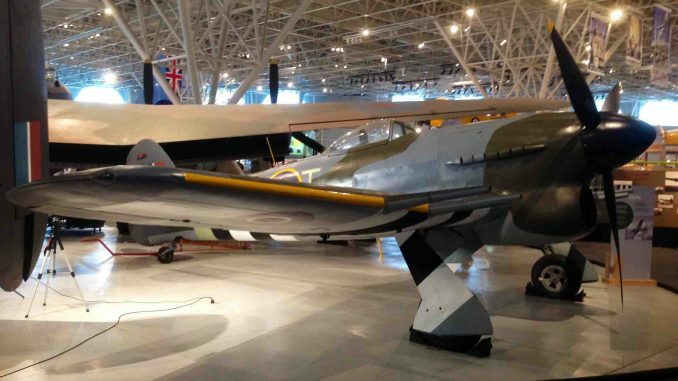 Hawker Typhoons saw active service during the Second World War, notably during operations leading to the Liberation of Normandy, and were flown by several Royal Canadian Air Force squadrons during the War, notably the City of Ottawa 440 Sqdn.The Typhoon on loan to the CASM by the RAFM was originally allocated to the United States Air Force (USAAF) for evaluation and comparison trials. After the War, it was allocated to the U.S. National Air Museum, and eventually placed in storage with the Smithsonian Institute, before being returned to the RAFM and the U.K. in 1968. It was the centrepiece of the RAFM’s “D-Day” commemorative display in 1994. This is an incredible collaboration between two national Museums to commemorate the memory and the stories of men and women who gave so much. 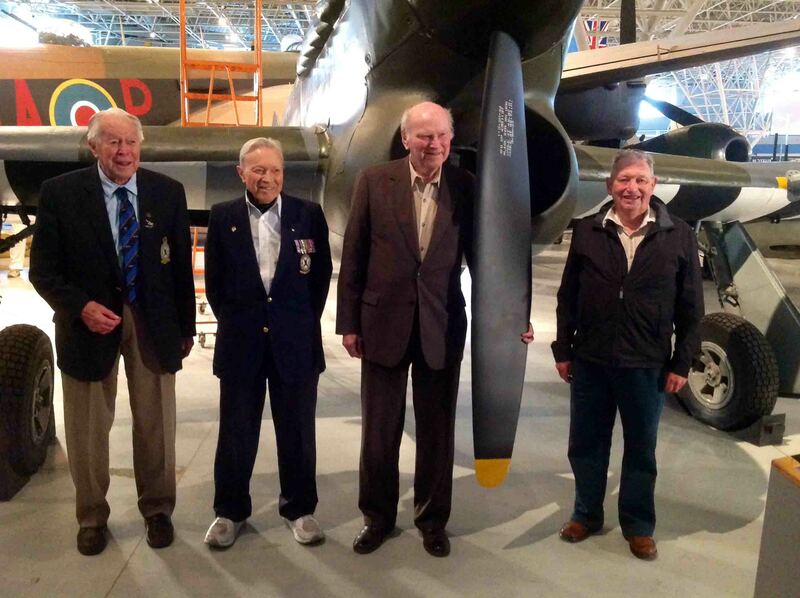 It simply could not have happened without the inspired leadership and support for the project of Director Peter Dye and his superb team at the Royal Air Force Museum and the dedication of the Royal Canadian Air Force. 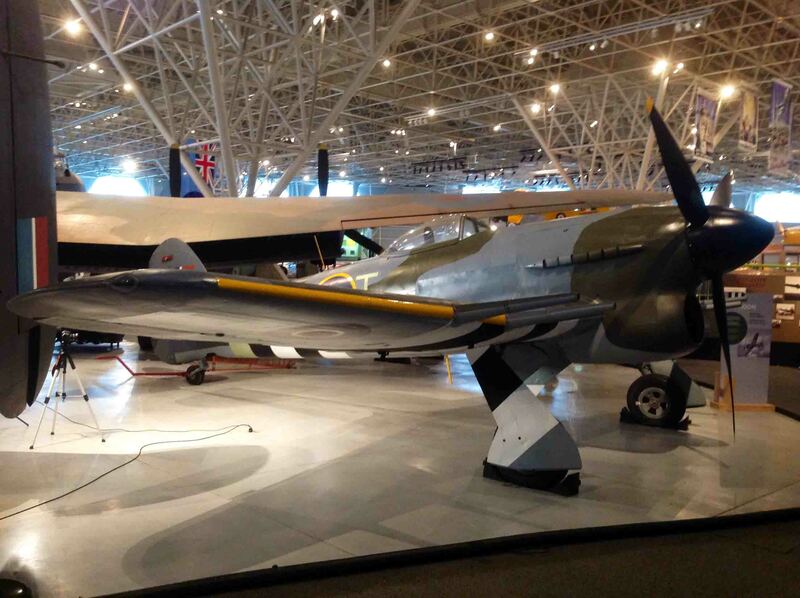 The Canada Aviation and Space Museum houses the most extensive collection of aircraft in Canada, and one of the most remarkable such collections in the world. The museum also features iconic artifacts representing Canada’s contribution to space exploration. This national museum is a highly esteemed by aerospace enthusiasts and experts from around the world. It engages thousands of families and children each year, delivering fascinating, memorable and educational experiences to all visitors. 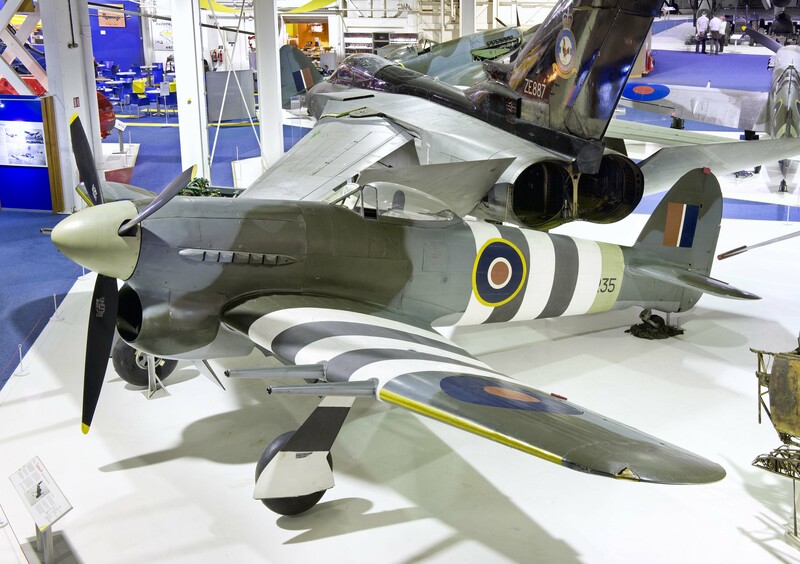 Combining the history of the RAF with a free, fun day out, the Royal Air Force Museum is Britain’s only national Museum dedicated wholly to aviation. With a world-class collection and display of aircraft, integrated with special exhibitions, films, interactives, engines, missiles, simulator rides and more, the Museum takes an innovative approach while keeping with tradition.